Do you want a new way to broadly and brilliantly advertise your business? Maybe something that doesn’t require you to be stuck in an office all day? 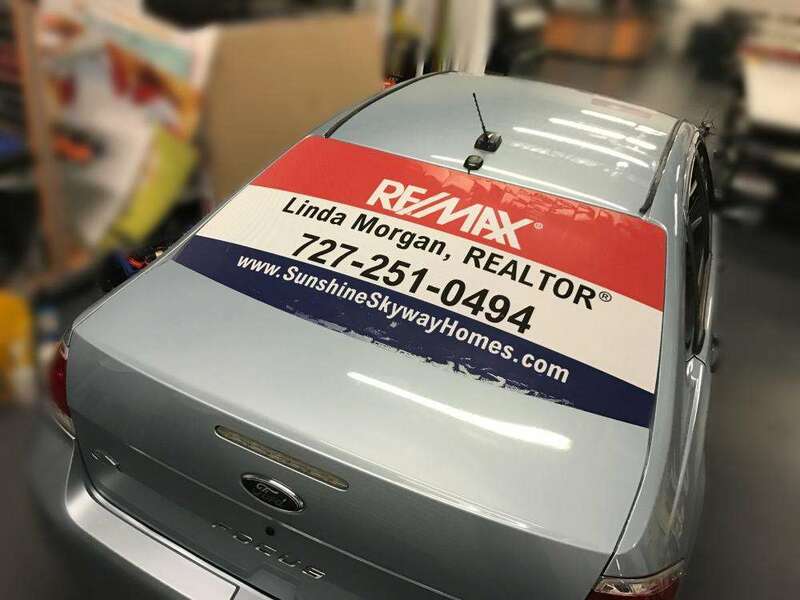 If you already find yourself driving around quite a bit already, vehicle advertising could be the perfect match. It’s a worthwhile and long-lasting investment, proven to be efficient at making impressions and gaining interest from anyone passing by. Whether you’re doing official business runs or going to the mall for errands, people — lots of people — will want to check out your mobile design. Our team at SpeedPro Imaging Saint Petersburg will work directly with you to reach a whole new group of customers who are blown away by your brand and business. If you work in the areas surrounding St. Petersburg, Clearwater or St. Pete Beach, get ahold of us today! We’ll find a time for an initial conversation to better get to know you so that we can design and display your brand effectively. Let’s begin! 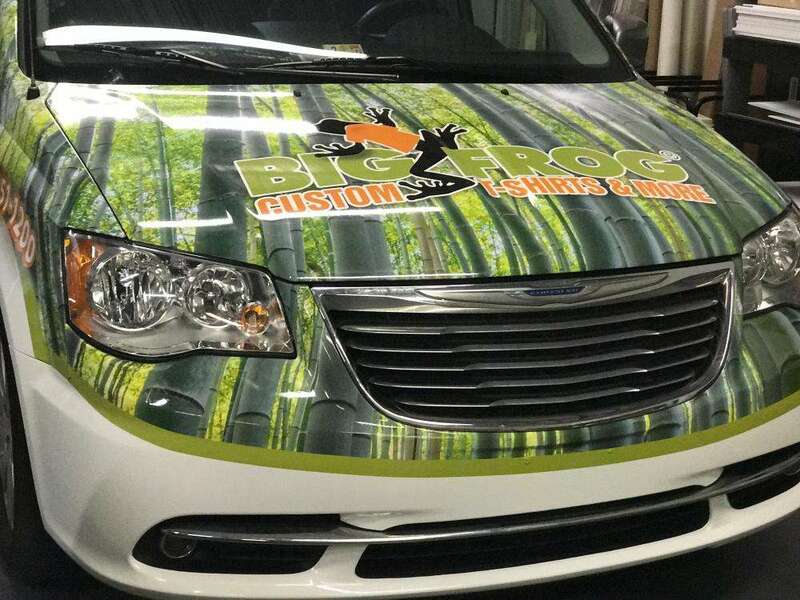 There are a number of perks to using vehicle wraps for your business or organization. They’re easy to install and maintain — choose an adhesive that meets your needed timespan, and that’s all you need! Your audience and the people who take notice of your car driving by will be greater than the number of people you’d be able to reach by simply hanging posters on a community board or attempting to call potential customers. 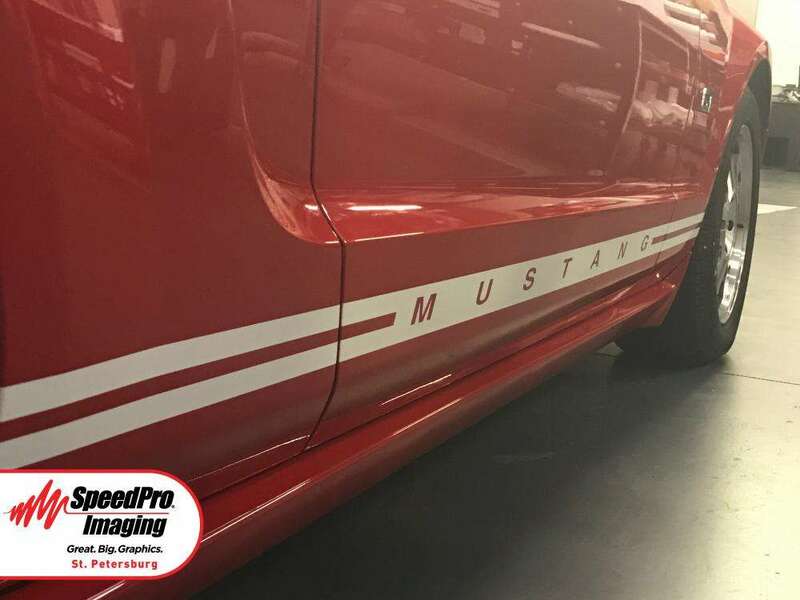 The effectiveness of your vehicle advertising will be a result of SpeedPro’s larger-than-life graphics and bold, vivid inks. The process and design of these two wrap options are essentially the same. The only difference is the amount of coverage your car receives. Full vehicle wraps cover your entire vehicle, such as your hood, roof, side doors, windows and back bumper. Partial vehicle wraps cover only portions of your vehicle at your choosing. Maybe you only want your side doors to be covered or a corresponding logo on both your hood and side windows. Knowing which option to choose may be difficult or confusing — that’s why our team of marketing professionals is ready to help with every step! We can offer our experience and recommendations while you choose which advertising seems more convenient and appropriate for your business. If you’re a new business owner and this is your first — and only — branding deal, go with the full wrap! This solution fully emphasizes the design of your car and will grab the attention of as many people as possible. 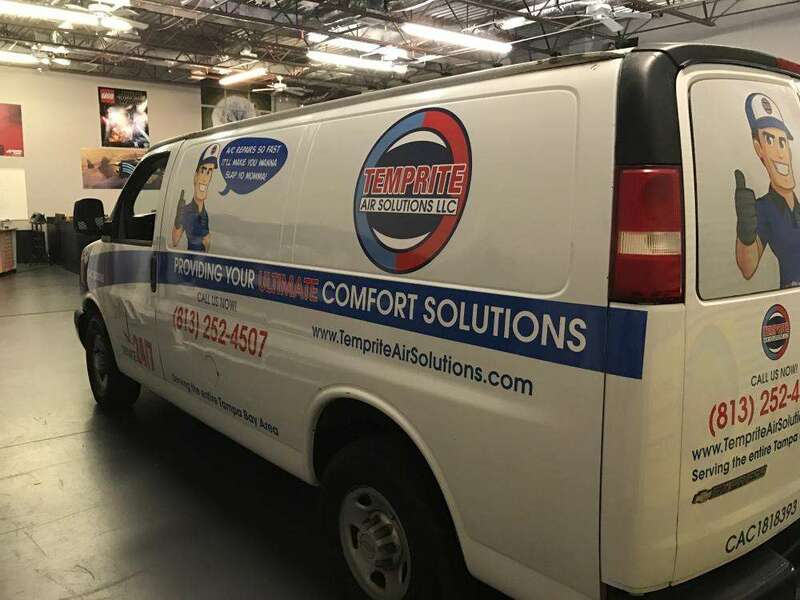 A partial wrap might be more up your business’s alley if your company is a few years old and already doing well in the advertising world. Giving your organization a little more visibility could enhance your sales and impressions, but it won’t be a highlight for your marketing needs. Designing your car or truck to show off your business is a super useful method to continuously increase your business, even while outside of the office. Allow everyone in your town or community to get to know you! Contact our studio today, and we’ll begin our consultation process right away.